Micromax A116 Superfone Canvas HD the recently launched mid range Droid is a step ahead from the old old Canvas 2. It surely worth a buy because of its Screen, Processor, OS etc. The earlier rooting guide didn’t managed to work for all. 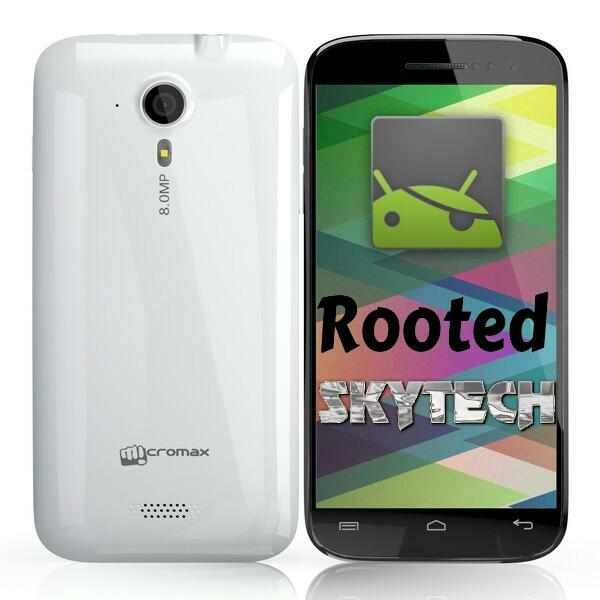 But here’s another method to root Micromax Canvas HD A116 which is 100% working. Its a simple guide for rooting A116 even a newbie can perform it. package 1 and package 2 from requirements. 2. Move both the files in your phones SD card for convince don’t move it to any folder just paste it to SD card. 6. Get back and select Reboot system now, after that you’ll find Superuser SU app in your app drawer. Vola.. Your Micromax A116 Canvas HD is sucessfully rooted..!!! !